At the beach, Camelia plans to celebrate her son Angel’s birthday. Provoked by the unforeseen disappearance of his father, Angel escapes, and Camelia is forced to begin a search that will lead her to confront the failure of her family. Adam Breier has received an MA degree specialized in Media Studies in Hungary, he took screenwriting courses in New York, and later on he has graduated from the EICTV (Escuela Internacional de Cine y Television) in Cuba majoring in fiction directing. His short fiction and documentary films have been shown in festivals in more then ten countries of the world. He has also directed commercials in Hungary and France. 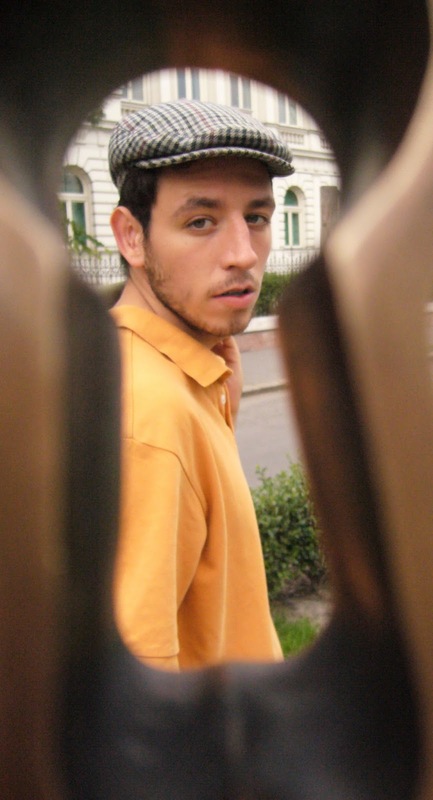 Adam has lived and worked in France, Cuba and USA and he is fluent in French, Spanish, English and Hungarian. His project for a first feature, The Strike has been selected to the Biennale Cinema College 2013 of Venice. Founded in 1986, EICTV is a teaching project of the Foundation of the New Latin American Cinema (FNCL), presided by Nobel Prize winner, writer Gabriel Garcia Marquez. It is a member of CILECT (Centre International de Liaison de Écoles de Cinéma et de Télévision), and it is also member of FEISAL (Federation of Image and Sound Schools of the Latin America), holding the presidency of this organization up to the present. 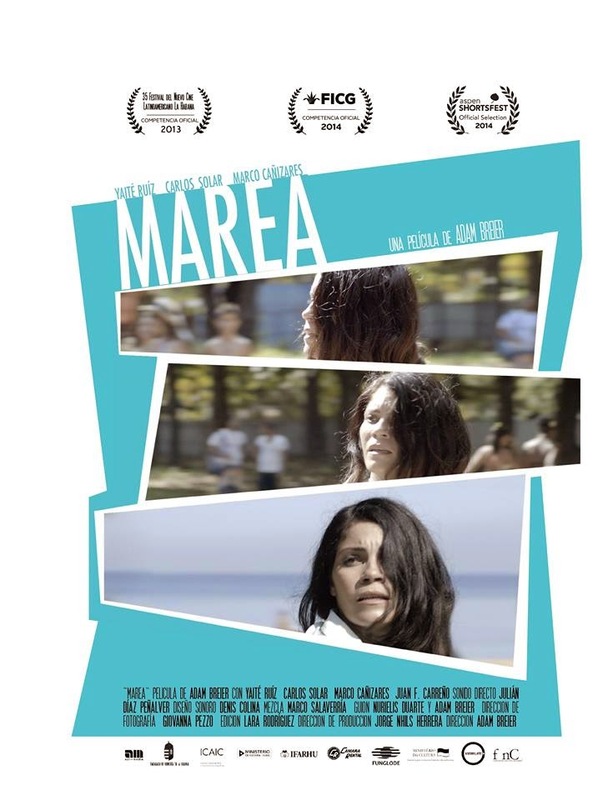 Marea Trailer from Adam Breier on Vimeo. 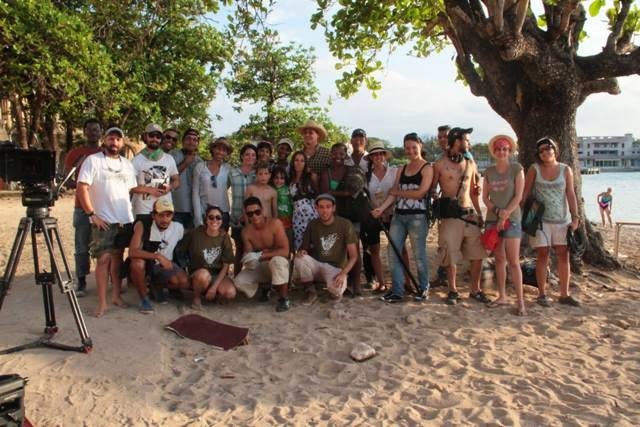 What was it like working with Cuban actors in Spanish? Although Spanish is not my native language, after three years living in Cuba, it felt confortable. I enjoyed it a lot, but it was a challenge to direct actors in a foreign language. We were using a special method, the Meisner Method to prepare our actors to give an honest performance. It has worked out really good, I would love to keep on using this amazing method. What made you want to make this movie? I have founded fascinating how common prostitution in the Cuban society. I was curious how can the family members deal with something like that in the family. There are a couple small details in the script that I would do differently, but most of the process I would do the same. We have learnt a lot from our mistakes as well. What did you learn about directing films? You can’t make movies alone. This was a thesis project from a film school not only for me, but for the photographer, the editor, the producer etc. therefore it was our baby. I had a great crew and this movie would not even me half as good without them. How did you decide on these actors? It was a really long casting process to decide who will play the parts. We wanted to create a real family therefore it was important that not only they be good actors but to have the chemistry between them. Finding the kid was the longest process. My biggest influences are filmmakers like Cassavettes who puts most of his interest on the actor. I believe that the most important in a movie is the human being that we are following. Where do you want to work in the future in Europe or Latin America? Hopefully in both continents, but for the moment I am preparing my first feature project in Europe.